Share the post "Fibroids during Pregnancy"
Pregnant and have fibroids? Read on to find out more about how fibroids may or may not affect your pregnancy. I am 4 months pregnant but am also experiencing some bothersome symptoms related to fibroids. Is it suggested that I surgically treat the fibroids before I give birth to avoid further complications? 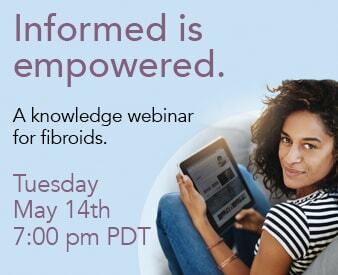 If you would like to learn more about fibroids and pregnancy, you may give the Fibroid Treatment Collective a call at 866-362-6463 and a qualified health professional will be available to answer all of your standing questions. You will also have the opportunity to schedule an in-office consultation with Dr. Bruce McLucas so that he can better access your individual health condition or answer any additional questions that you may have.